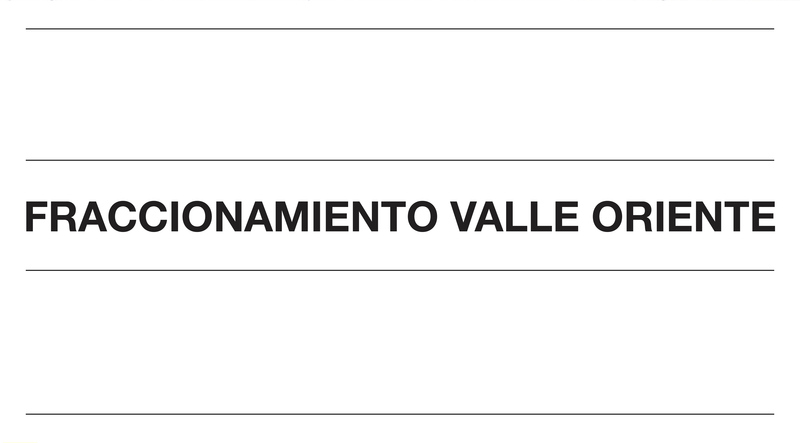 Fraccionamiento Valle Oriente – Lenoir & Asoc. © 2019 Lenoir & Asoc.. All Rights Reserved. Theme By: TidyThemes.